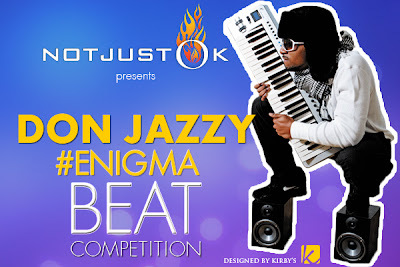 In the early hours of today, the 3 winners of Don Jazzy's Enigma beat competition were announced. We at ROnline are glad to present to you the officially announced winners. Attached pics and brief info/bios of them are also available so you can get familiar with them. 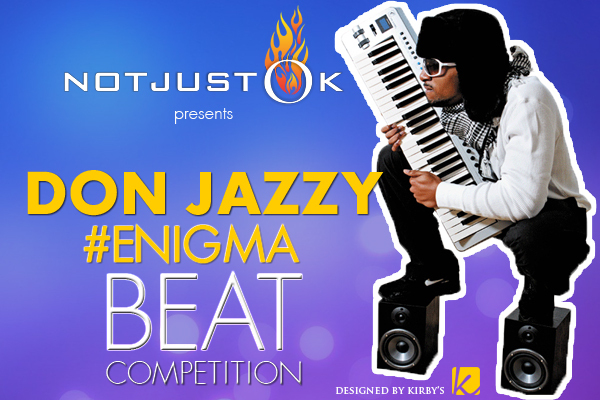 Born and raised in the city of Warri in Delta State, this dude is the perfect example of genius! Good things do emerge regardless of geographical location. The music producer, rapper, singer, song-writer, has decided to make his presence felt in the industry and add value to the world via his music. With the production name MARTIANSHIP and a genre of music that’s out of this world, he is gradually carving a niche for himself. He is the past, present and the future, “Amazing” is the word. This is IBK aka Spaceshipboi. IBK gets the $2,000 GRAND PRIZE! – CONGRATULATIONS! Born to Chief and Chief Mrs. Boniface Unogu of Owerri-Nkwoji village in Imo State, Nigeria. Teeklef’s parents who were both singers in their hay days inspired him into joining the local church choir in Lagos, Nigeria. 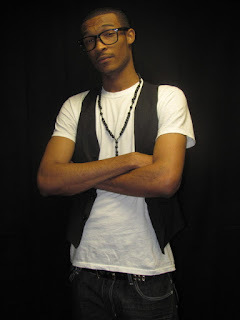 From leading choir renditions, Teeklef developed into a sensational R ‘n’ B singer, rapper, producer, and songwriter. His dexterity on the piano and drums; alongside his uniquely sonorous voice has earned rave reviews from music pundits. 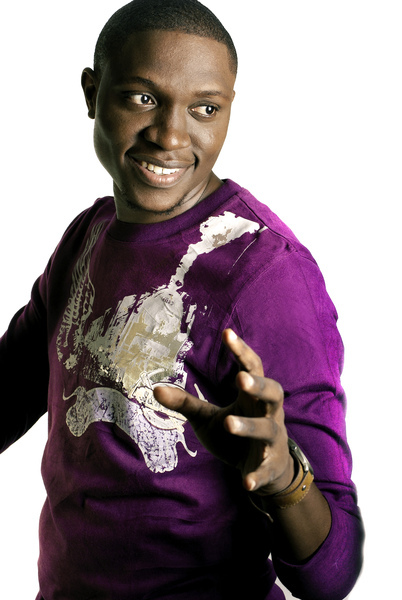 Teeklef accepted an admission offer to the University of Indianapolis (UIndy) in the United States to pursue a degree in music, which he later abandoned for Human Biology. However he developed into a campus celebrity performing on every campus wide event. 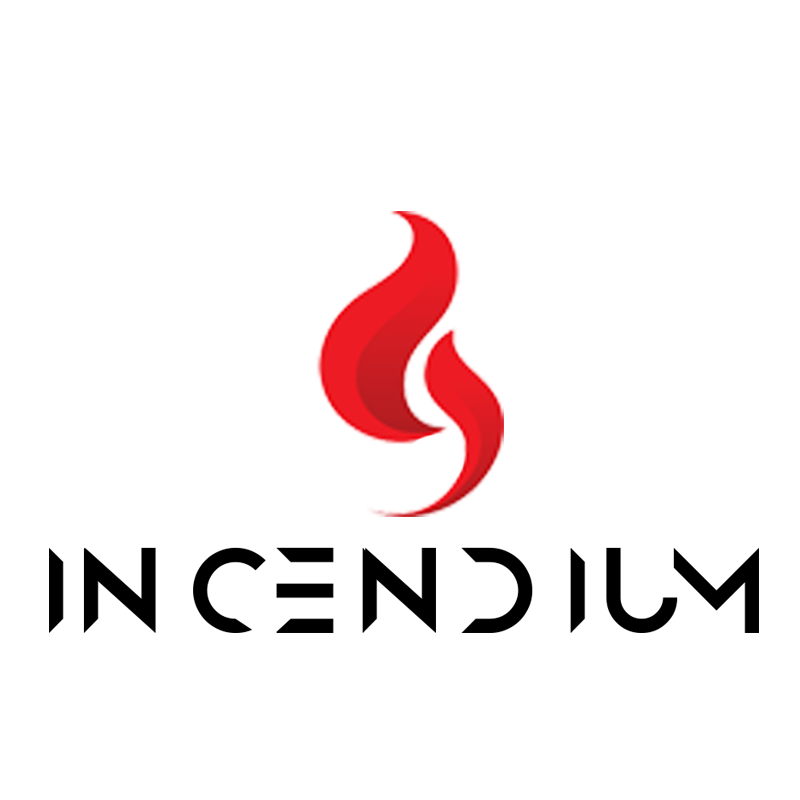 Soon major campuses in the Midwest including Indiana University Bloomington, IN, Manchester University, Manchester, IN and the University of Cincinnati, Ohio sought after him. Teeklef decided to take his music all the way. While attending school he made music in between doing homework and school projects. He then invested every dime he made from his nine to five summer job into his art. Eventually, he single handedly built his own recording studio. He wrote, produced, mixed and mastered his own songs in the comfort of his studio(s) on one hand while he studied on the other, creating a balance. Teeklef began to land gigs at local clubs and arena’s in Indianapolis, Chicago, New Jersey, Orlando, New York and Texas. He met with local and international artists, collaborating and networking. With the amount of progress he made, the independent artist began work on his first EP – On a C-Rius Note. The whole project was completed within three weeks and was released on the 24th of July 2010. Prior to it’s release, it was sent to major record labels including Island Def Jam, Rostrum, Warner Bros and Atlantic Records; who all gave kudos to the young musicians effort. Teeklef recently concluded the Big Bang Tour sponsored by “Vh1 Save the music foundation” and “The Amanti House.” He has his eyes set on making an impact and dominating the music industry with his uniquely creative style of music. Teeklef gets $1,000 for 2nd place! – CONGRATULATIONS! Opeyemi Akinloye aka OPZY was born in February 2nd, 1995. He’s from Kuta, Osun State. The young act just finished his secondary school education few months back. He is also known by other aliases such as Omo To Gba Trophy, Oluwa Eminem, Oluwa Twister and so on. While in secondary school, OPZY took his time to write down lyrics which he sang to his classmates who often applauded him, so that gave him a bit of confidence to keep on writing, so he moved on from singing in his neighborhood only, and he decided he wants to build his career as a song writer and a rapper, but no one paid the young boy attention considering his age. His First Single “Money Makes Me Swagger” came and went without any impact in the music industry. This young act has drop two more recognized singles “JAIYE BI OBA” and ”YORUBA RAP” which were produced by the ace producer Samklef. The two singles are already making waves in different schools, clubs and bars. 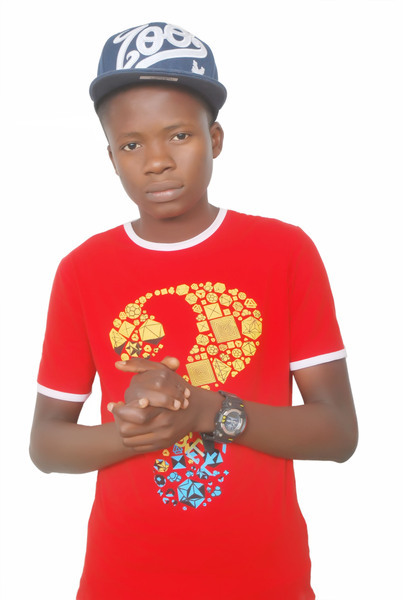 His second single “Yoruba Rap” had massive comments, likes and retweets on notjustOk.com and many other website and blogspots in Nigeria and overseas. This young talented act is currently signed and managed Under GOLDEN RECORDS. OPZY gets $500 for 3rd place. – CONGRATULATIONS!